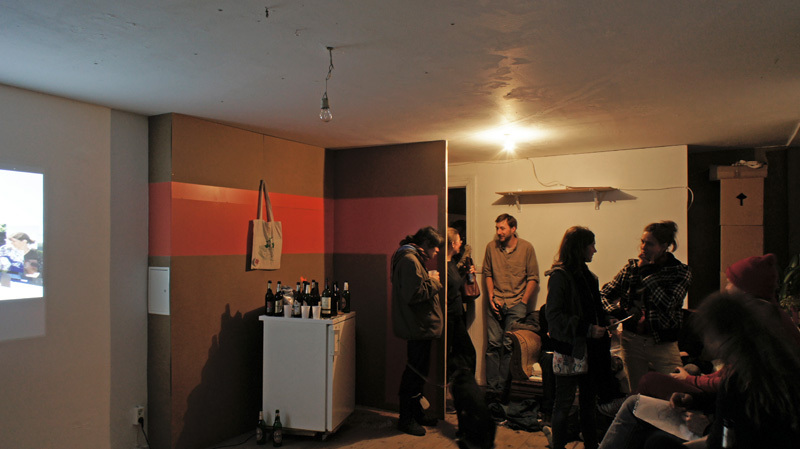 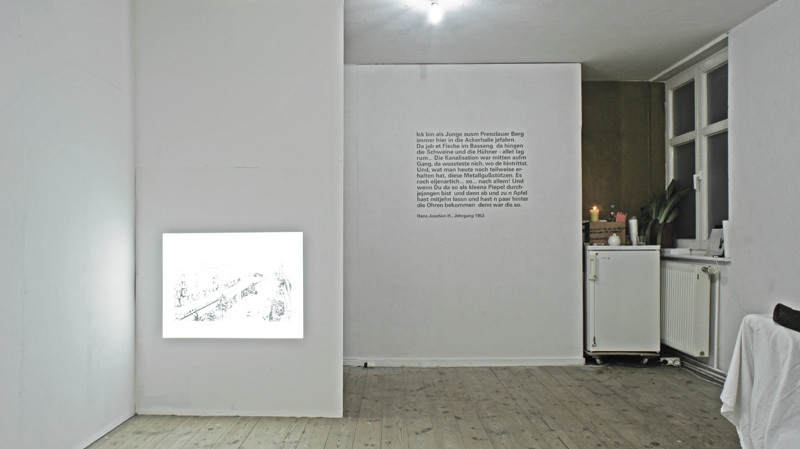 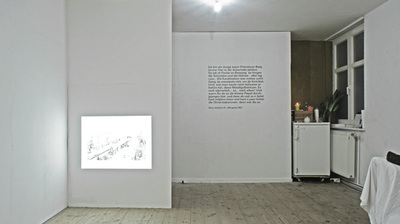 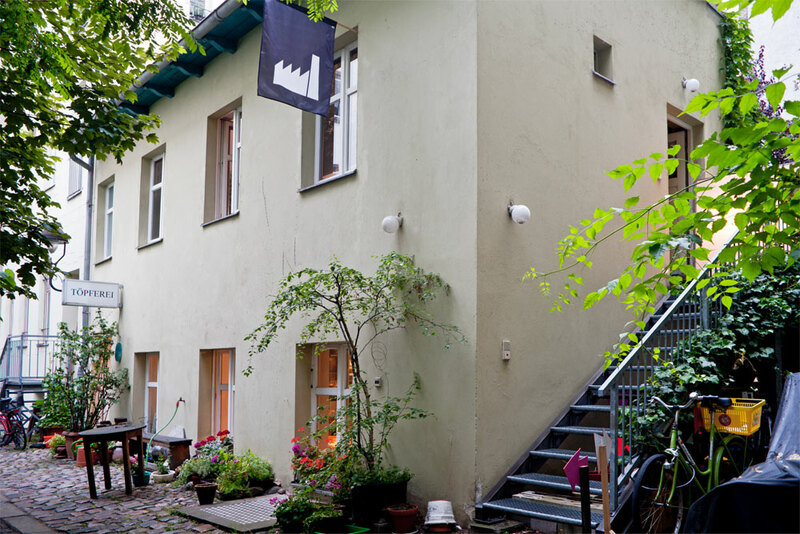 The “Abteilung für Alles Andere” (Department for Everything Else) is a temporary office / laboratory / initiative for art and everything else and has been founded in cooperation with Christin Lahr. 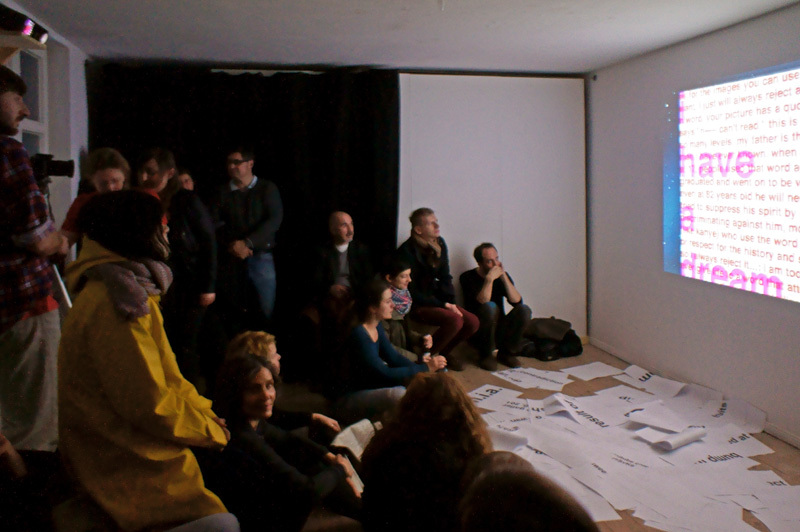 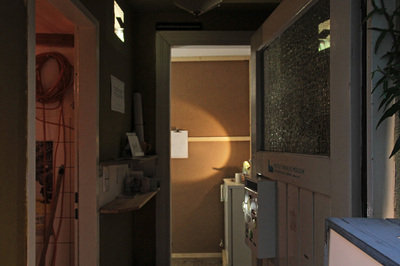 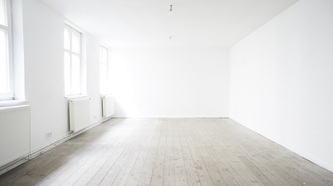 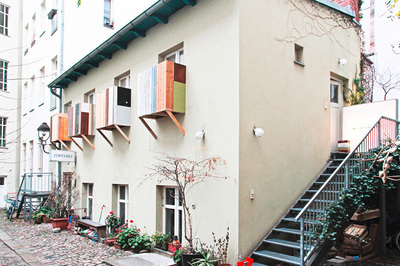 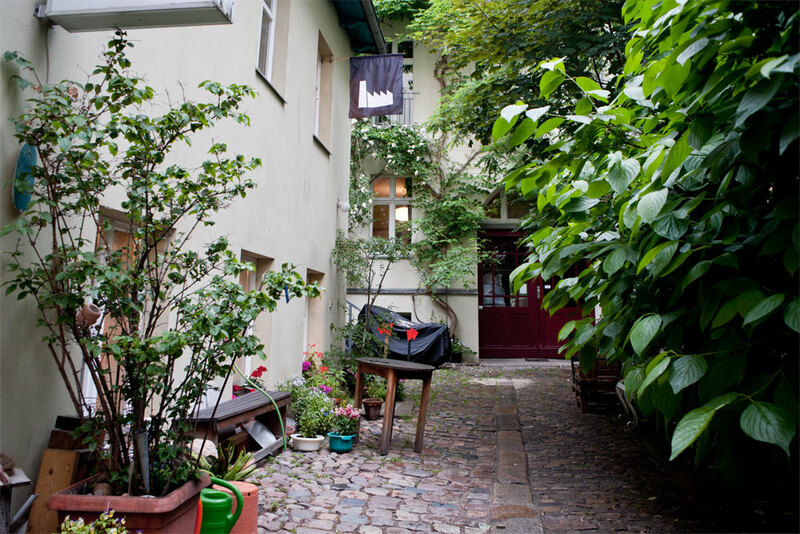 The space is organised in cooperation with Künstlerhaus am Acker!  e.V. 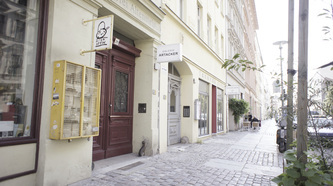 (“GALERIE ARTACKER”) and opened in September 2011. 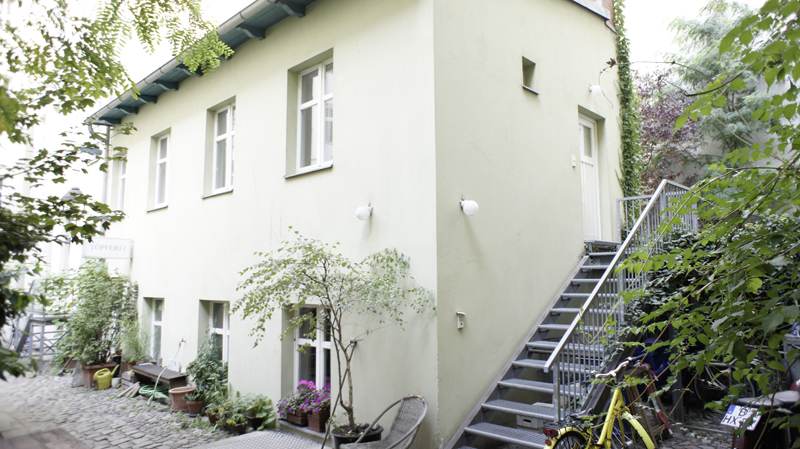 The Abteilung is located in Berlin-Mitte in the summer house of Ackerstraße 18. 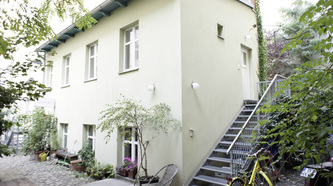 The place consists of a single room which is 32 sqm large.